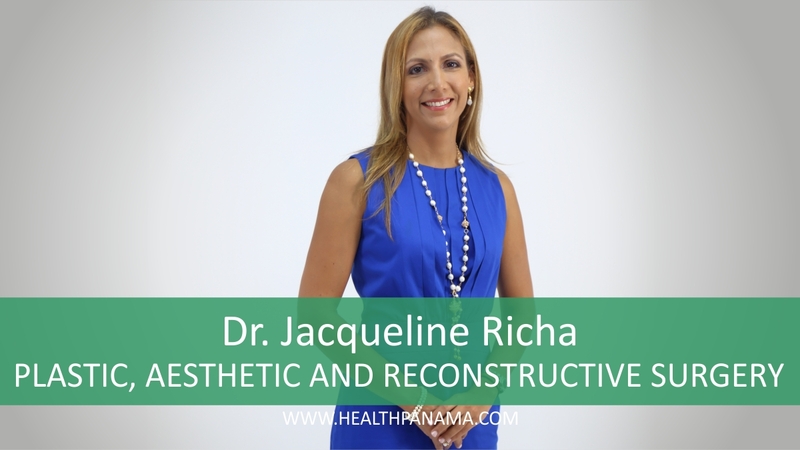 Services: Plastic Surgery, Reconstructive Surgery, Aesthetic Surgery. Contact Information: Punta Pacifica Hospital (affiliated to Johns Hopkins) 1st floor office 165. Tel:. +507 204.8481 / 204.8552. More in this category: « Edgar Teran, M.D. Are you a healthy traveler?